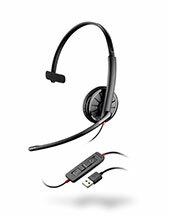 The Jabra Stealth UC Headset is a wireless innovative device that allows users incredible flexibility. 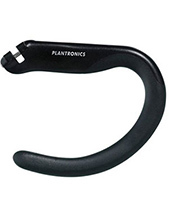 This device is comfortable to wear and can easily be connected to smarphones and other compatible devices. 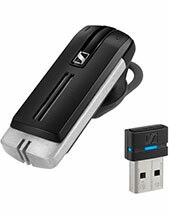 In fact, it can be connected to NFC-enabled smartphones by simply tapping the two devices together. 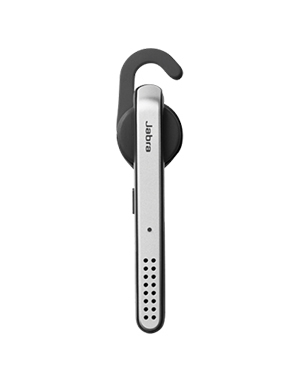 Jabra Stealth UC Headset allows users to be able to focus better on work and other important tasks and calls through the technologies integrated and embedded in the device. Dial our company hotline today at Australia wide 1300 131 133 in order to learn more about it! Headquartered in Copenhagen, Denmark, Jabra has concentrated all of its efforts in researching and developing technologies that could bring about the best sound experience that people could ever have. From noise cancellation technologies to simple features like its one-touch access to voice assistants, the company explores all the possible enhancements that can be made for better consumer, medical, and professional sound expertise. Jabra has been in the industry and market for decades, even a century, and from the company’s experience, it structured its product portfolio based on how the company understood the market and the needs of the consumers.